The first year the FDNY allowed women to take the Fire Academy’s entrance exam—which involves not just a written exam but also tests of physical strength—was 1978. Not incidentally, that year the FDNY administered what some thought was its hardest version ever, and all the women who applied failed the physical portion. (After an 1982 lawsuit, the FDNY changed the test and admitted its first women.) In June of this year, 286 probationary firefighters (“probies”) graduated from the academy on Randall’s Island. 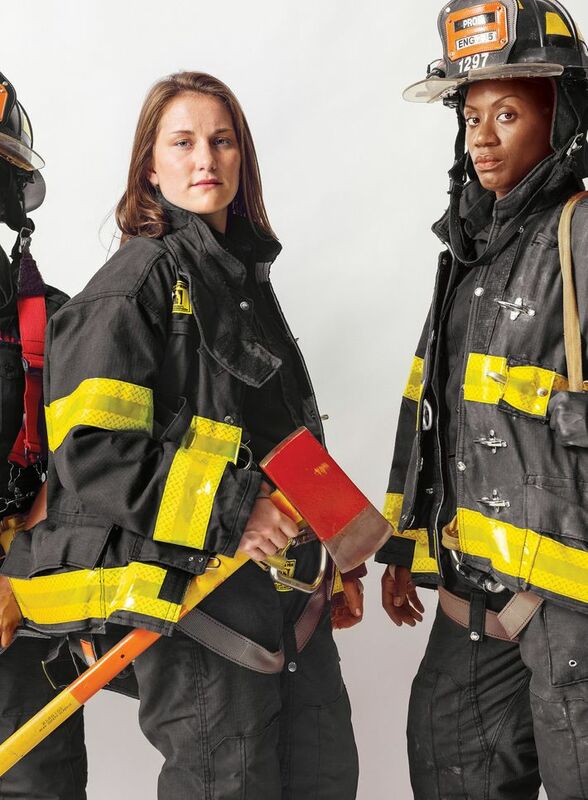 The newly minted firefighters pictured here bring the number of women in the FDNY to a grand total of 41—out of 10,400 firefighters and officers across the city.